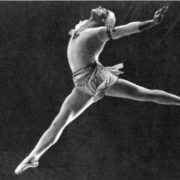 First of all, the main features of the Soviet ballet – the ideological content, realistic orientation, and the organic connection with folk art. 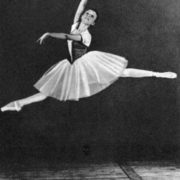 The keeper of the values ​​of the classical choreographic heritage, our Soviet ballet fruitfully developed the best traditions of Russian ballet art. 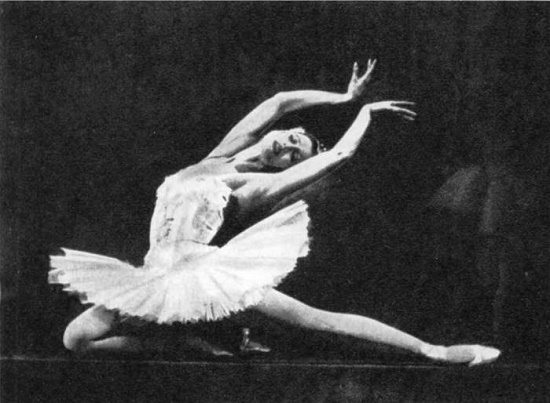 Also, substantial realistic ballets created in the Soviet era – diverse in genres. 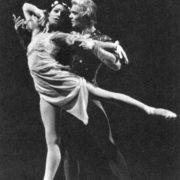 In particular, heroic-revolutionary ballets, dramatic, lyric-comedy, tragedy, legendary-epic and fabulously enchanting. 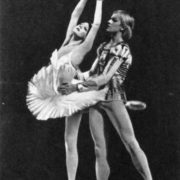 Besides, the Soviet ballet theater is multinational. This gave it an amazing multicoloredness. 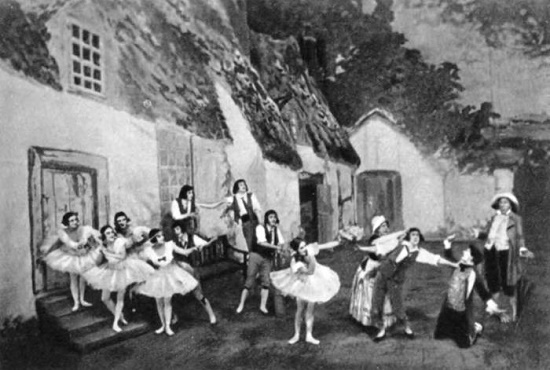 Traditionally, each nationality brings its own features and characteristics to the created ballet productions, although it builds them on a common basis – classical choreography. 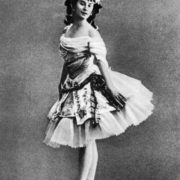 The performing style of our ballerinas and dancers was remarkable for its naturalness and nobility. 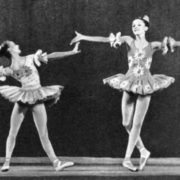 The achievements of Soviet ballet art have gained wide international recognition. 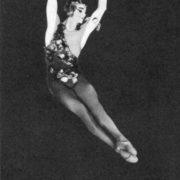 Numerous tours of ballet theatrical troupes and soloists – representatives of various national republics of the Soviet Union – went on abroad with triumphant success. 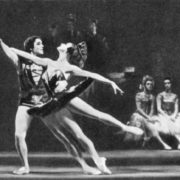 In all countries of the world they admire the skill of the artists of the Soviet ballet, the significance of the repertoire, note the technical perfection, meaningfulness and spirituality of the performance. 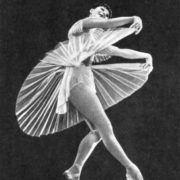 The strength of the ideological, aesthetic, moral impact of the Soviet ballet is multiplied by its humanistic orientation. 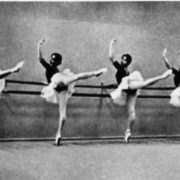 The Soviet ballet shows the beauty of great, noble ideas. 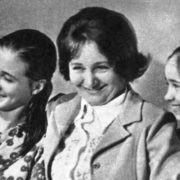 It calls for optimism, the fullness of the perception of life, revealing the spiritual world of man, the struggle for human happiness, and for the happiness of the people. 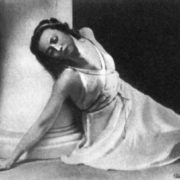 According to Galina Ulanova, “We want not just to dance but speak with dance”. 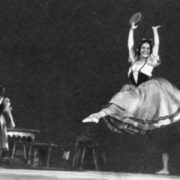 The October Revolution gave new life to art, literature, theater, and opened up entirely new ways of their development. 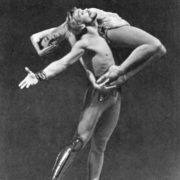 “Art belongs to the people”. The words of Vladimir Ilyich Lenin sounded like an appeal. 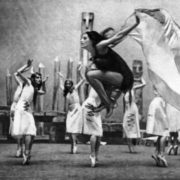 They awakened creative activity, directed the creative thought of the entire huge army of workers of the front of Soviet art in the young Soviet theater. 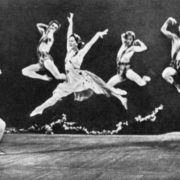 At every stage of the development of the Soviet ballet, the aspiration of its creators – composers, choreographers, and scriptwriters – was shown steadily, albeit in different ways. 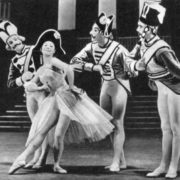 Comprehension of the art of classical choreography by the people, interest and love for it were unusually strong even in the most difficult years of the revolution. 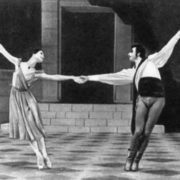 Met with joy and success, performances of classical heritage indicated not only the intelligibility, accessibility of ballet art, but also the people’s deep perception of its beauty and poetry. 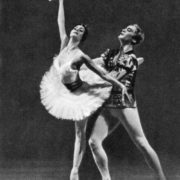 The process of modernizing classical ballet, its approach to the broad masses of the people was far from simple or straightforward. 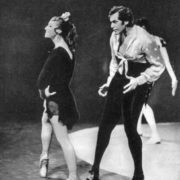 It was in the general line of development of all Soviet culture, and all theatrical art. 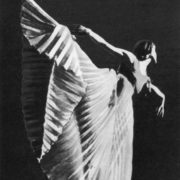 The features of modernity began to manifest themselves in the ballet theater, of course, gradually. 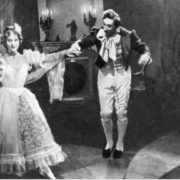 New heroic-historical, heroic-revolutionary character themes come. 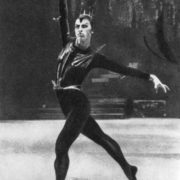 The content of the ballet performances deepened. 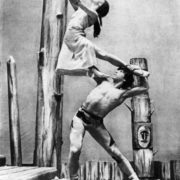 New, dramatically rich and psychologically complex scenic images are born. 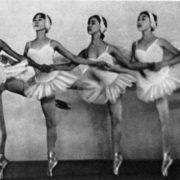 The ideas of proletarian internationalism, the struggle of the people for their independence, the growth of national self-consciousness, the heroic spirit of the revolutionary masses of the people influenced ballet performances. 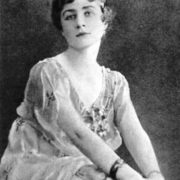 Among them “Red Poppy”, “Flame of Paris”, “Heart of Mountains”, “Laurencia” , “Nightingale”, “Lola”, and “The Path of Thunder”. 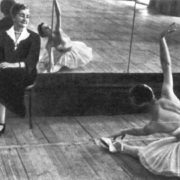 And in modern plays, like “Partisan Days”, “Svetlana”, “The Shore of Happiness”, “Youth”, “On the Seaside”, “Gayane” and many others, contemporary life came to the ballet scene. 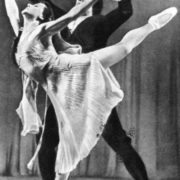 Balled showed the struggle for Soviet power, the joy of peaceful life and creative creative work, heroism and patriotism, manifested by the people during the Great Patriotic War. 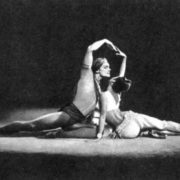 Ballets created on contemporary themes reveal the characters, moral qualities of Soviet people, the wealth of their spiritual world, the breadth and nobility of feelings. 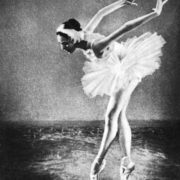 The ballet “The shore of hope” by A. Petrov and the “Leningrad Symphony” by D. Shostakovich, created by choreographer I. Velsky, tells about contemporary Soviet reality, the formation of Soviet characters, the heroics of work, and patriotism. 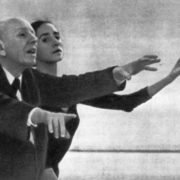 In particular, “Geologists”by N. Karetnikov and choreographers N. Kasatkina and V. Vasiliev; “Assel” by V. Vlasov and choreographer O. Vinogradova, created by them on the story of Ch. 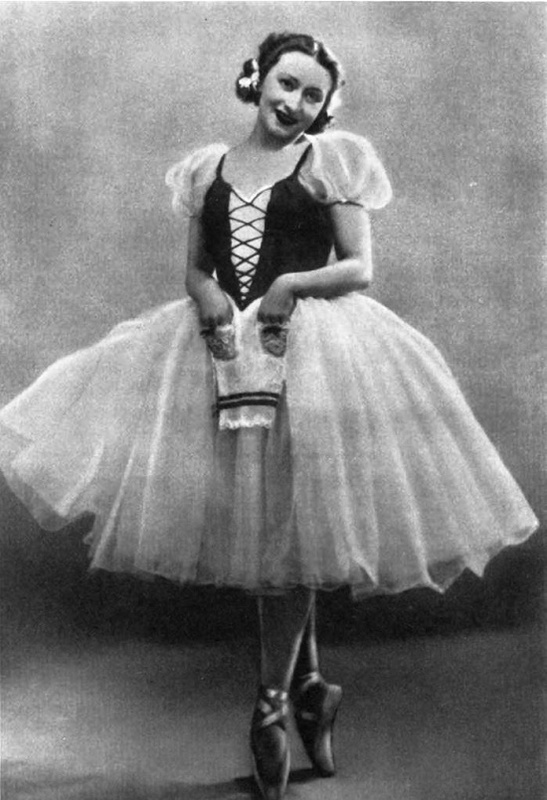 Aitmatov “My Poplar in a Red Kerchief”. 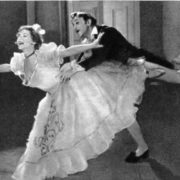 However, the choreographic style of their creators is different, the themes, plots and genre features are different either. 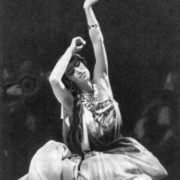 But their authors are similar in the desire for creative search, the unity of aspirations to talk about modernity with the renewed language of classical dance. 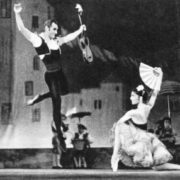 As well as rich with virtuosic technique, new, modern forms of plastic expressiveness and national color. 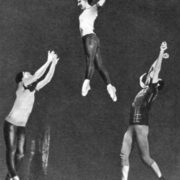 A completely new, remarkable phenomenon arose in the choreographic art during the Soviet era. 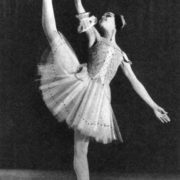 The Russian school of classical dance had a fruitful influence on the dance culture of the peoples of our entire multinational country. 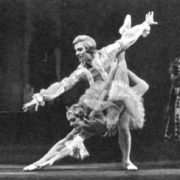 At a rapid pace, the most interesting artistic process of the creative merger of the Russian classical ballet culture with multinational folk choreography. This is a process of amazing, fruitful mutual enrichment. 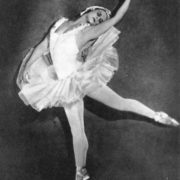 In all the republics of our country in the 1930s, national schools, the theaters of classical ballet appeared. 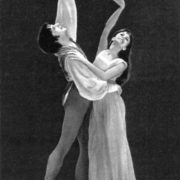 Gradually formed a large multinational classical ballet repertoire. 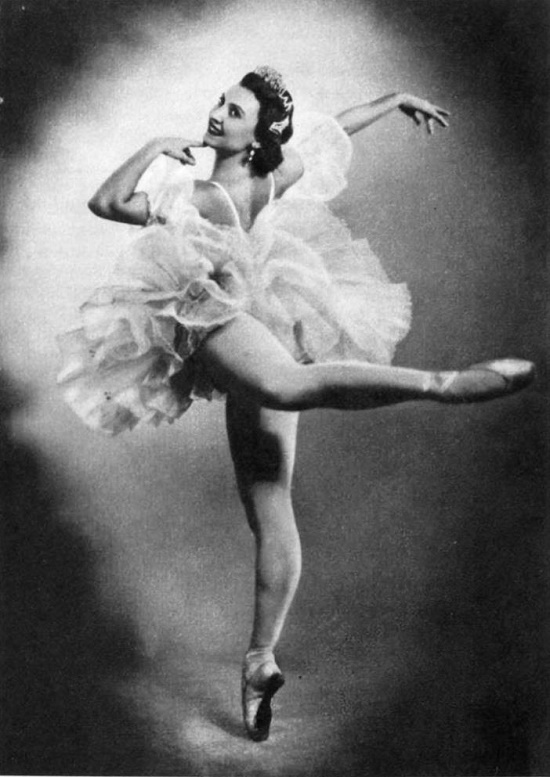 Developing the traditions of the Russian school of classical dance, ballet masters in the national republics began to create ballet performances, combining classical dance with elements of national folklore, creatively reproducing the forms of various folk dances, and national plastics. 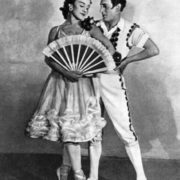 Gradually appeared bright, substantial ballet performances, enriched with colors of national originality, national color both in music and in the choreography itself. Let’s name at least some of them. 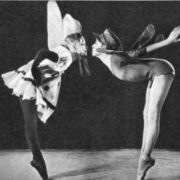 This is Tatar ballet “Shurale” by F. Yarullin, ased on the tales of Tukay; Azerbaijani – “Seven Beauties” by Kara Karaev, Ukrainian – “Forest Song” by M. Skorulsky, and Estonian – “Kalevipoeg” by E. Kappa. 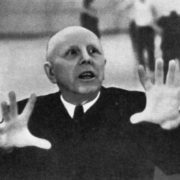 Also, the Latvian – “Sakta Liberty” by A. Skulte, Belarusian – The Dream by A. Glebov; Kirghiz – “Cholpon” by M. Rauchverger; and Armenian – “Gayane” by A. Khachaturian. 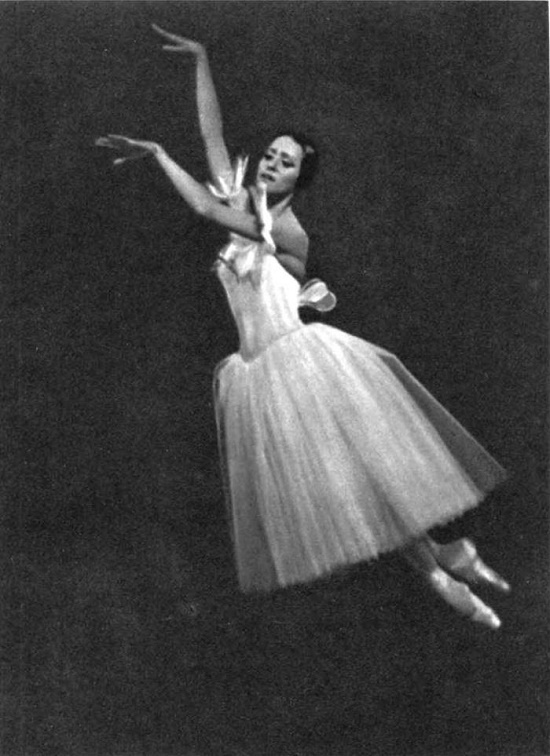 In addition, the Tajik – “Leyli and Majnun” by S. Balasanyan, Georgian – “Gorda” D. Toradze, and many, many other ballets. 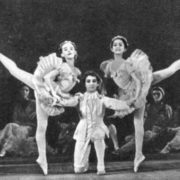 Noteworthy, a characteristic feature of the Soviet ballet is its steadily growing connection with literature. 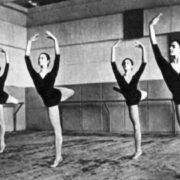 Soviet ballet theater embodied many heroes of Pushkin, Gogol, Shakespeare, Lope de Vega, Goldoni, Lermontov, Dante. 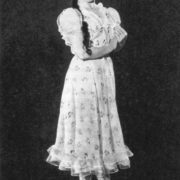 It gave many works of world literature and drama a new musical and plastic life. 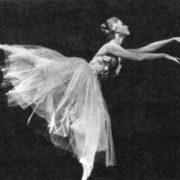 In the Soviet Union, there were 40 ballet companies with a diverse ballet repertoire, and most importantly – with a huge army of ballet professionally educated, gifted artists. 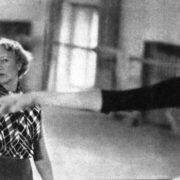 And if we add to this the number of choreographic schools, dozens, even hundreds of folk dance ensembles… For example, led by the People’s Artist of the USSR, the People’s Artist of the USSR, the winner of the Lenin Prize Igor Moiseyev, the folk ballet theaters and ballet studios. 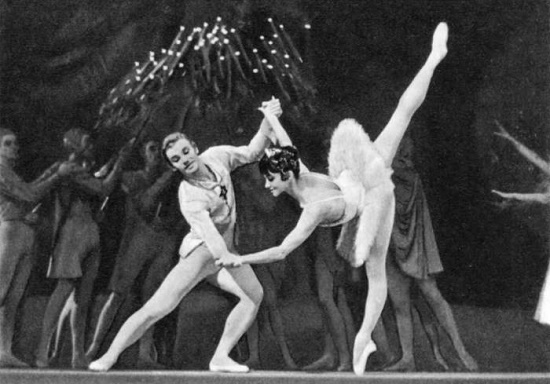 Thus, the ballet in our country has become truly a folk art. 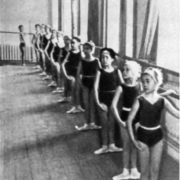 Besides, the Soviet ballet school formed high-class specialists. 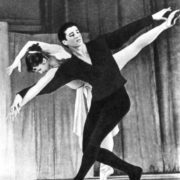 At international festivals in Prague, Bucharest, Berlin, Warsaw, Budapest and Varna, the artistic youth of the Soviet Union receives honorary titles of laureates, wins “gold”, “silver”, and “bronze”. 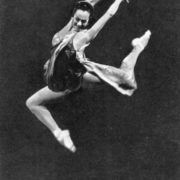 Also, a number of Soviet ballerinas and dancers from the Paris Academy of Dance received honorary diplomas named after Anna Pavlova and Vaclav Nijinsky. 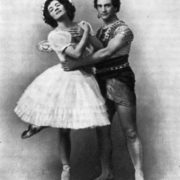 Among them – M. Plisetskaya, E. Vlasova, V. Vasiliev, N. Bessmertnova, E. Maksimova, A. Bogatyrev, M. Drozdova, M. Liepa, and M. Lavrovsky. 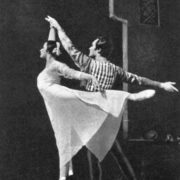 For the first time the award of the name of Marius Petipa was awarded to Soviet artists – E. Maksimova and V. Vasiliev. 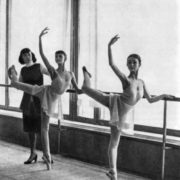 Meanwhile, the center of international ballet competitions became Moscow. 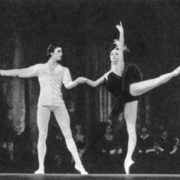 And in 1969 the First International Ballet Competition took place in Moscow. 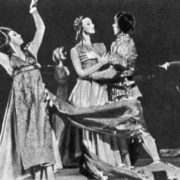 Decorated with colorful flags of many countries columns of the Bolshoi Theater symbolized the spirit of friendship and creative unity. 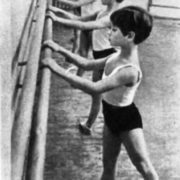 The scope of the competition was very wide. 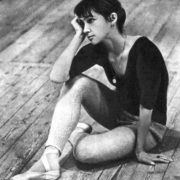 The jury of the competition, chaired by People’s Artist of the USSR, laureate of the Lenin Prize Galina Ulanova, included authoritative specialists from fifteen countries. 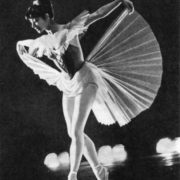 Among them – world-famous ballerinas Ivett Shovira (France), Maya Plisetskaya, Alicia Alonso (Cuba), choreographers Yuri Grigorovich, Konstantin Sergeev, and Vakhtang Chabukiani. 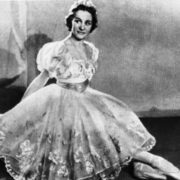 Also, Agnes de Mill (USA), Gyulo Harangozo (Hungary), Pavel Viersky, Anastas Petrov (NRB), English ballet critic Arnold Haskell, composer Aram Khachaturian and many others. 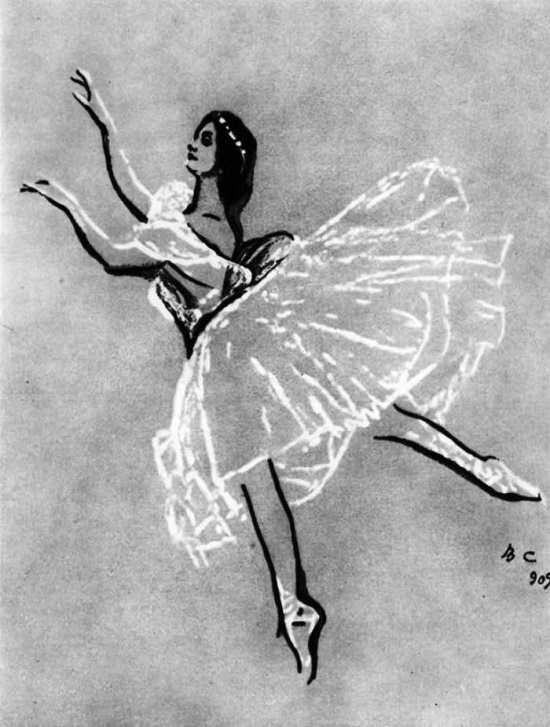 Creativity of young artists, representatives of the Soviet Union showed striking achievements and received high recognition. 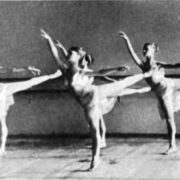 The All-Union competition of ballet dancers in 1972 in Moscow, and six months later the Sixth International Competition in Varna again revealed new talents and brought considerable recognition to the new change of the ballet youth of the Soviet Union.